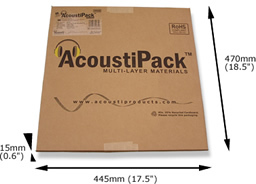 AcoustiPack EXTRA - Sheets are manufactured and supplied direct exclusively by Quiet PC LLP, telephone +44 (0)1653 668000. 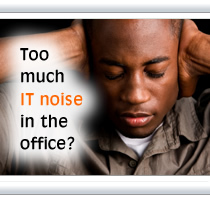 An extra sheet of highly effective 3-layer 7mm acoustic materials should you have the space! The new range of AcoustiPack sound-proofing kits has been designed with our customer's pockets and greater flexibility in mind! 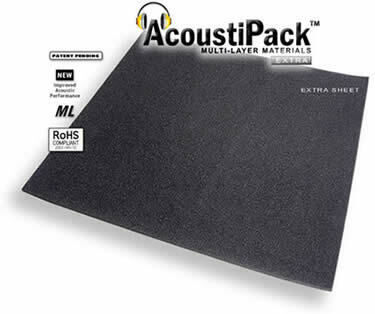 As a result, we have introduced AcoustiPack EXTRA Sheet (7mm), which is a single large sheet of our latest generation 3-layer acoustic material (as found in ULTIMATE). This sheet is ideal if additional materials are required for a particular project, and the space allows for a 7mm sheet to be added. This product makes our range of acoustic material kits more flexible, and can help to save money and waste when an entire kit, such as ULTIMATE or LITE is not necessary. 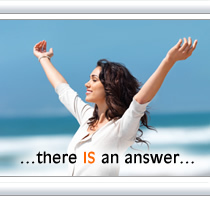 See technical details of our materials. Perhaps best suited where there is enough room to fit a sheet of acoustic materials that is 7mm thick. Best fitted directly opposite a noise source, such as adjacent to the CPU fan on the inside of the case side door panel, or on the floor directly below a noisy HDD cage. 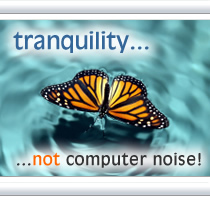 You may also like to consider adding AcoustiPack™ EXTRA Foam Blocks (APExtB) to this product. This will increase the internal surface area of the acoustic materials, and help to absorb extra acoustic energy inside the PC or server case. More details.